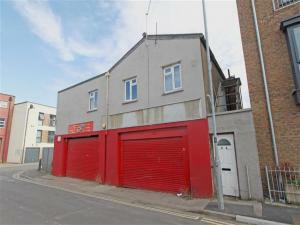 An Industrial property for rent in Bristol tends to lend itself to a variety of uses. 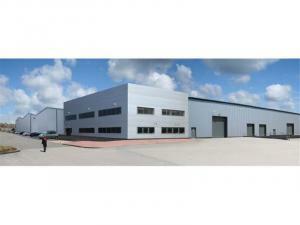 You may be seeking an industrial property that can be used as a workshop. 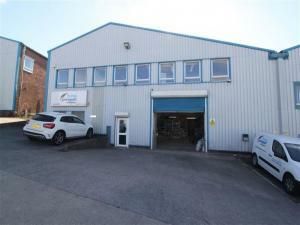 It may be an industrial unit in Bristol that you need, which has a large workshop. 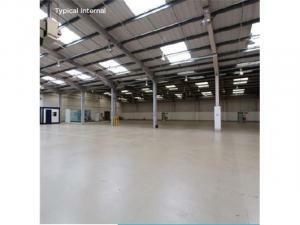 Once you have decided what type of industrial units you require, you can rely on MOVEHUT to help you achieve this. If you're searching for an industrial property to rent in Bristol, you should consider whether it is suitable for light or heavy industry. Light industry includes small scale assembly work and component manufacture, for example. In contrast, heavy industry would include motor manufacture or chemical production. It doesn't matter if you're looking for a light or heavy industrial unit to let in Bristol, MOVEHUT has the listings to make your search easy. 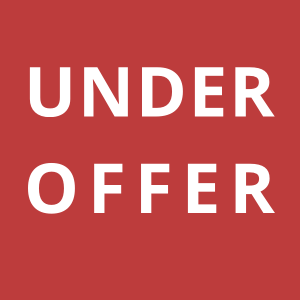 There are several fees and costs that need to be considered when searching for an industrial property to let in Bristol. For example, you should be aware of how much business rates you will likely pay on the industrial property in Bristol when renting. Taking these fees and costs into consideration will make it easier for you to arrive at the right choice when searching for an industrial property to rent in Bristol with MOVEHUT. 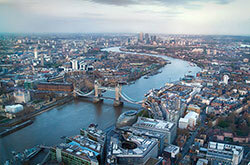 You should remember that every commercial property in Bristol is classified in accordance with its accepted usage. If you're looking for an industrial property to let in Bristol, it will save time if you choose a property with the correct classification. Once you have established the correct classification code for your business, let MOVEHUT help you find the ideal industrial property to let in Bristol. 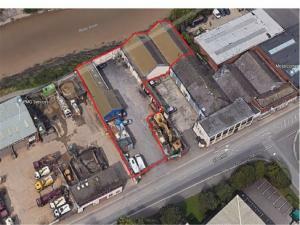 If you're looking for industrial units in Bristol, then you might have specific features you need from any property. Clearly, you will have a rough idea about the size of industrial unit in Bristol you require, but what about transport links and parking spaces. Whatever you want from your industrial unit in Bristol, MOVEHUT are confident we can help you find the right one to rent. 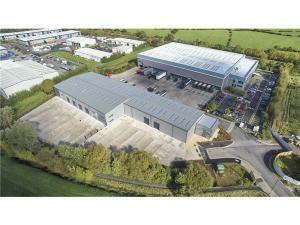 Top tips on industrial units to let in Bristol. 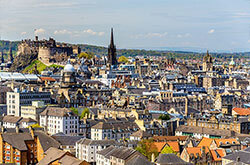 You can browse industrial properties by filtering your search by property price, location and radius. 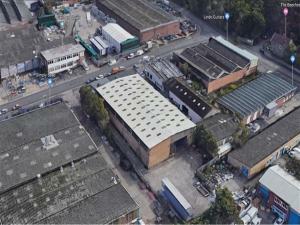 Start searching for an industrial unit to let in Bristol, and MOVEHUT will provide you with the right results. When searching for an industrial unit to rent in Bristol, your results will be more suitable if you have a clear idea of what you need. 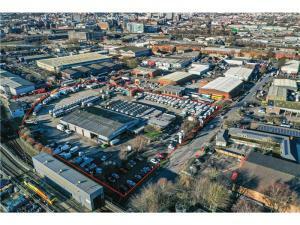 We think that working out how your industrial unit location could exactly affect your business in Bristol is key to finding an effective property for you and your staff. 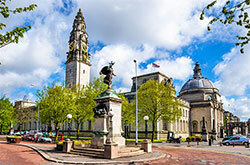 You should remember when you're searching MOVEHUT for an industrial property to rent in Bristol, bearing these tips in mind will help you achieve the best results.